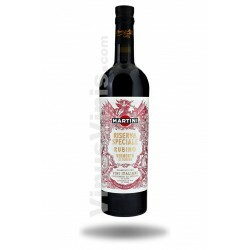 Vermouth. Celler Sort del Castell. Spain. 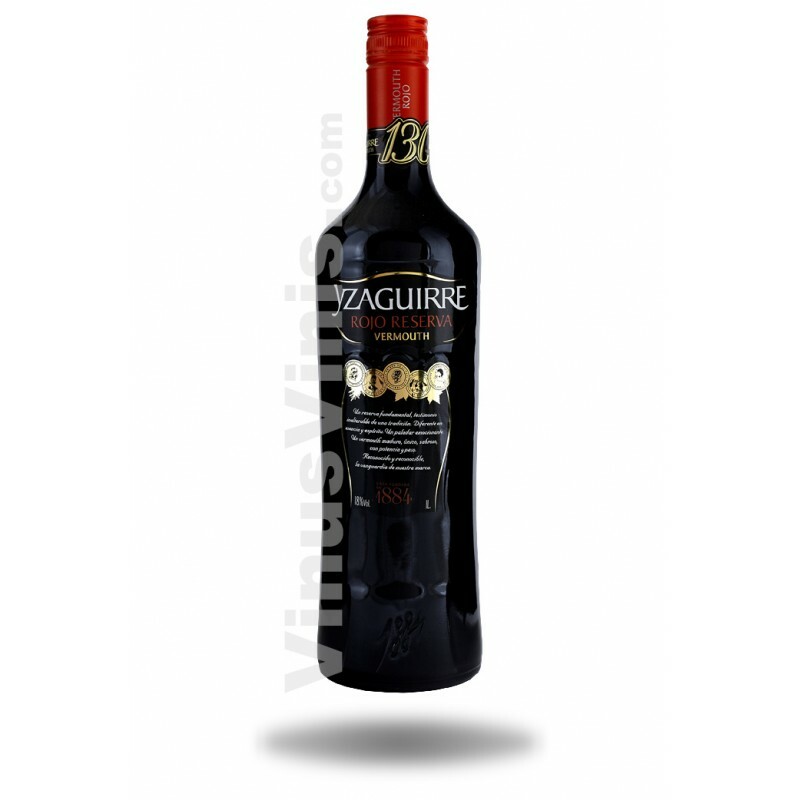 Mahogany red in colour, Yzaguirre Reserva Red Vermouth is highly aromatic, velvety and pleasant on the palate, with woody, herby and spicy notes reminiscent of ripe fruit. 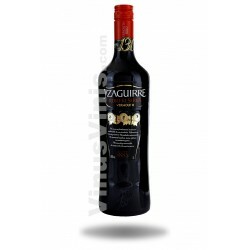 Its initial flavour is very tasty and balanced, in perfect harmony with its acidity. Twelve months in oak barrels give it consistency and character. 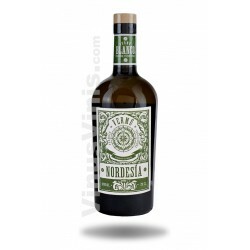 Vermouth. Cellers Bellmunt del Priorat. Spain. Vermouth. 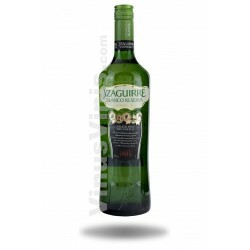 Atlantic Galician Spirits. Spain.